The oceans are filling with plastic. Some great rivers in highly populated areas of the world are hardly visible below a flowing mass of trash. And in not so populated areas like the coast of Hordaland in Norway, a rare Cuvier’s beaked whale was found stranded with its stomach full of plastic. Everywhere solutions are being searched for to confront plastic pollution. In Tromsö scientists from the MarPlast project are working on a somewhat unexpected possible solution, as science writer, Vibeke Os explains: Bacteria. Yes, our saviors may appear in the form of bacteria, those little rascals with the undeservedly bad reputation. Not because they break down plastic waste, as you might think - but because certain bacteria can produce plastic: eco-friendly, biodegradable plastic which could replace the traditional plastics we are all so anxious to eliminate from nature, the oceans and our lives. Bacteria are everywhere, around us and inside us. It turns out that something akin to plastic serves as an energy reserve for many bacteria. Instead of storing fat for times when food is scarce as people do, bacteria store energy as polyhydroxyalkanoate (PHA), a polymeric compound with properties similar to those of plastic. The PHA polymer is considered the carbon store of bacteria. This biodegradable polymer is stored in large depots inside the bacteria, and scientists around the world are now showing great interest in bacteria that produce “plastic”. “Lots of bacteria can produce PHA,” explains researcher Hilde Hansen from the Department of Chemistry at UiT The Arctic University of Norway. She is the leader of the MarPlast project, funded through the European Research Area networks initiative (ERANET). She and her research colleague Bjørn Altermark are looking for the best “plastic-producer” among the bacteria in the Arctic marine environment. Their search has led them to fish farms and fish processing plants in Troms County. The idea of creating biodegradable plastic is not new. Scientists have known since the 1950s that bacteria produce tiny balls of some kind of plastic. The first attempts to exploit these polymers were made in the 1970s, but proved too costly to use on an industrial scale. “And it’s still an expensive process,” Altermark points out. He explains that this type of research has been on hold for many years, but that the worldwide threat now posed by plastic pollution is increasing the amount of research funding available, and prompting the industry to renewed efforts to produce biodegradable plastics. Shopping bags, bottles, and straws from bacteria? Plastic produced by bacteria could be used for packaging and shopping bags, and could also be mixed with other components to modify the products’ properties and the time they take to decompose. According to the researchers, these new biodegradable plastics can take anywhere from months to years to break down, but they also emphasise that the plastic doesn’t disintegrate by itself. It needs to be introduced into an environment where there are microorganisms that can break it down. Biodegradable polyhydroxyalkanoate (left) and conventional polyester (right) are similar in structure. The “R” group in the PHA molecule represents a wide range of chemical substituents that can give the polymer different characteristics. Ordinary plastic is highly resistant to breakdown by microorganisms. PHA molecules are built up in a way that allows microorganisms to chew them to pieces. There are several hundred varieties of PHA. One thing they all have in common is that they consist of a number of repeating building blocks which are linked together in long chains. Different bacteria produce different PHAs: they use different building blocks and the composition of the PHA is controlled by an enzyme inside the bacteria, which is called polymerase. In addition to searching for the perfect bacterium, Hansen and Altermark also study various polymerases, since the enzyme is the motor for plastic production inside the bacteria. The researchers want to design an enzyme that is more efficient than the others, a super-enzyme created to produce plastics with unique properties. The two researchers can dream, but a lot of hard work remains to be done. So far, they have tested about 300 bacteria together with project partners in Bucharest and Umeå. Each bacterial strain is cultured in bottles or Petri dishes and examined using microscopy, spectroscopy, and chromatography. They have found 15-20 promising strains of bacteria so far, including halophilic (salt-loving) bacteria of the Halomonadaceae family. These bacteria thrive well in environments with a lot of salt. 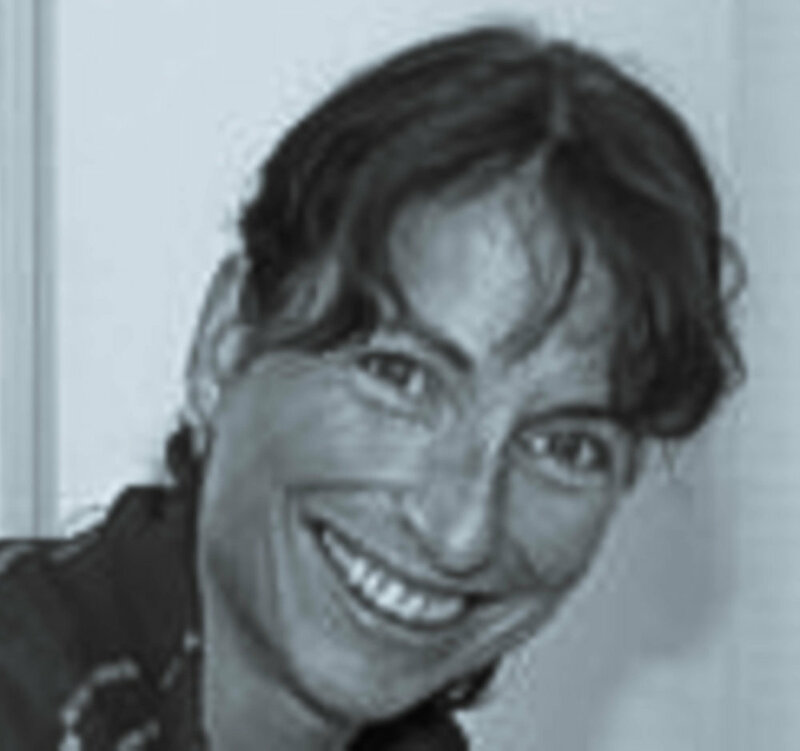 Vibeke Os is a science writer at the Communications department of UiT, The Arctic University of Norway. This article is published in the media cooperation between JONAA and the Fram Center in Tromsö, Norway.